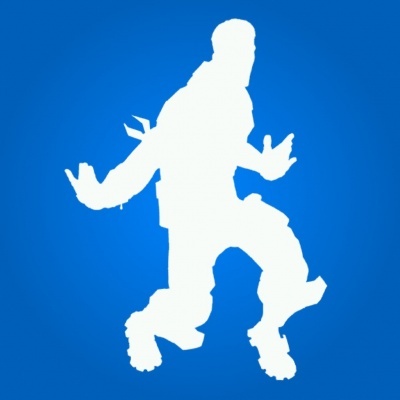 The Boneless Emote in Fortnite BR. You can purchase it from the Item Shop for 500 vbucks. Boneless is the name of one of the Emotes in Fortnite Battle Royale. Buy from the Cash Shop. The Boneless Emote first appeared in the Item Shop on May 5th, 2018, in the "Featured skins" section.